We all knew it was coming this week, and things were a little different to what I expected... and I can see they're just trying to make us hate Sylvanas even more. Where to start? And, a brief warning for spoilers if you haven't done it already, but I bet you have already done it... right?? 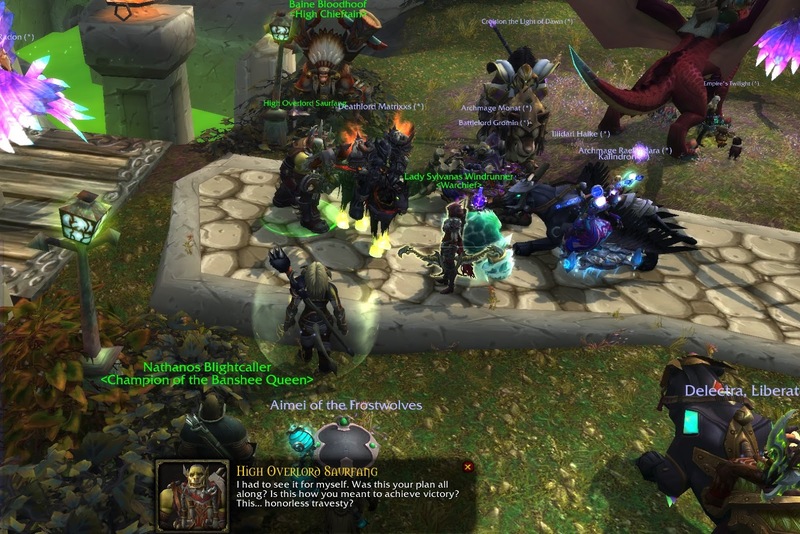 Sylvanas calls us all back to Undercity, so we all go via Orgrimmar. Then we start a 20 man scenario (which can be queued as a group), where we're running around killing alliance agents hidden in various places in Undercity itself. 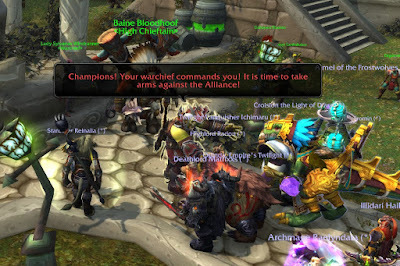 We go out, and start attacking the alliance, and then while we're fighting an azerite machine comes out which doesn't really do much damage and gets killed pretty quickly. Then a bit of a shock! They throw blight all over us and we are given the option of covering things with blight or rescuing survivors. I chose not to throw blight around and tried to save some people. 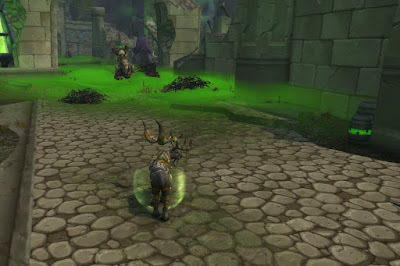 Horde and Alliance are dying and being ressurected as corpses Lich King style! Woah... that's just a bit out there with a smidge of evil! Saurfang is NOT impressed. And then, conspicuously absent. 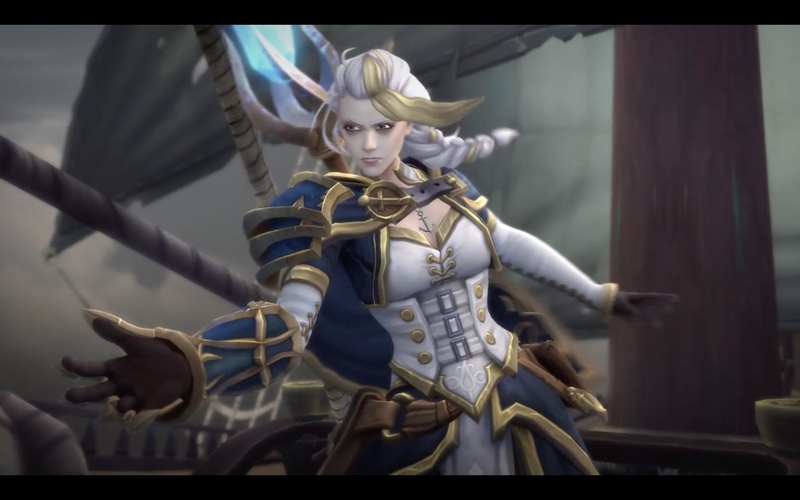 Then Pirate Captain Jaina turns up and blasts everything away. Arrrr! You know, if Horde were resurrected to fight with their own free will, that might be ok, but if they're reborn as enslaved undead with no will of their own, but merely puppets, then I have an issue with that. Especially if we died against our will! Alliance advance and we run, with our faction leaders protecting our escape. I kept looking back to see if my leader, Baine was ok! 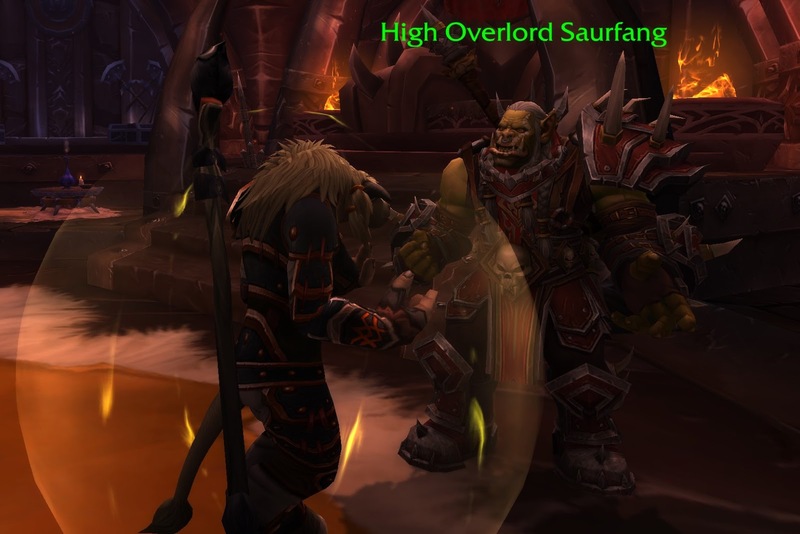 Then we find Saurfang who expresses his displeasure at the events, and leaves to fight the alliance honourably, I presume. We all run away, leaving Sylvanas to deal with the Alliance leaders herself. Why didn't they kill her then and there? I suppose that is showing that Alliance are merciful and good? Crooked even said that Sylvanas had a Bond Villain thing going. Or maybe, being like Loki, and all the Avengers come in to fight him while he's essentially on his own being a smug little poophead. Well, then she dropped a big plague thing on Undercity and that's the end of that. We all ran away, minus Saurfang. But now, I don't really like Sylvanas, but she is my leader. It's so annoying because I really actually LIKED Sylvanas before all this, but I am wondering where all this is taking us. How do you make new Forsaken? The only way is to raise more dead. But I suppose, raising the fallen soldier who died in combat, rather than killing everyone to raise them as undead - the same end result, but the way to get there is what determines what is more morally acceptable. My take on Sylvanas is that she's decided that the Forsaken won't be able to sustain themselves with the other factions around, so the only solution is to make everyone Forsaken. Which seems to be why she's so Blight-happy. With that in mind, I wouldn't let any of her aircraft close to your city, be you Alliance or Horde. The things Blizzard are doing with the Horde are almost physically painful for me. I've played Horde since WoW began - they were my favourite faction in Warcraft 3. And now increasingly they are the 'go-to' faction for displaying some kind of edgy, evil point of view that was never a part of the original concept. 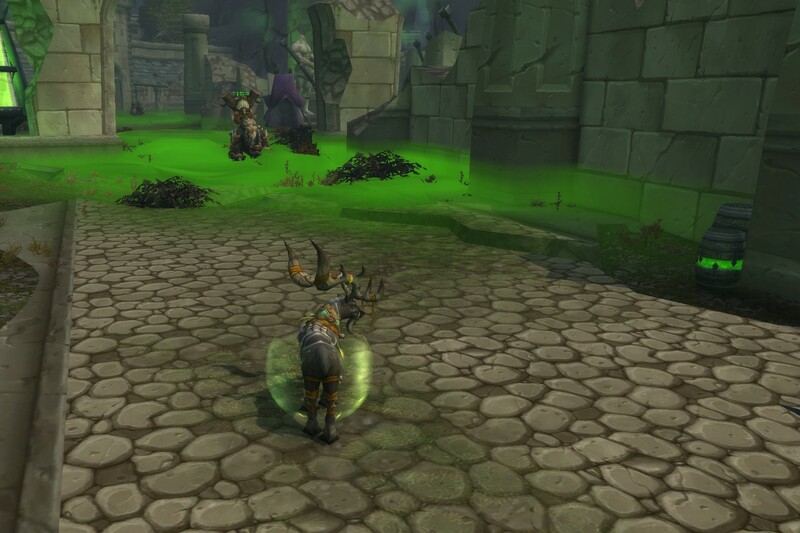 It is honestly baffling to see the Horde launch unprovoked attacks on major cities and make widespread use of chemical weapons when legion at least attempted to provide some moral ambiguity to the conflict - Alliance misunderstanding the Horde withdrawal from the broken shore? Absolutely, there's a valid reason for conflict and opposition with a grey boundry. Horde burning a city full of civilians out of spite ... ? Not so much. Honestly, if not for my friends in the game the path this expansion is taking would've led me to close my account. It treats the older, long-term Horde players with contempt in favour of the edgy "we're so evil and going to kill all the good people" approach they've created. It completely negates the whole "Vol'jin on his deathbed taking the advice of the loa" theme. And it's a repeat of the damned "Warchief leads the Horde to evil" plot we got with Garrosh (which I hated the first time).